In the market for a home mortgage? Perfect! Visit my friends Greg Harris and Jim Rogers with Atlantic Coast Bank at 1700 South 3rd Street in Jacksonville Beach. Atlantic Coast Bank is deeply committed to homeownership in our area and I am ready to help you find the home of your dreams. I'm excited to partner with the professionals of Atlantic Coast Bank and make your home buying experience easy and pain free! 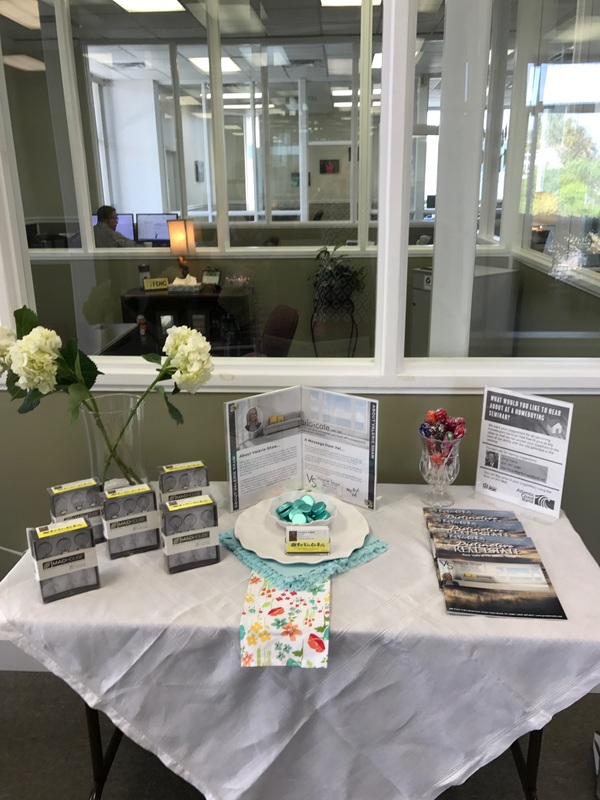 When you stop in be sure to treat yourself to some chocolate and pick up my real estate information too ... or start your home search right now online!